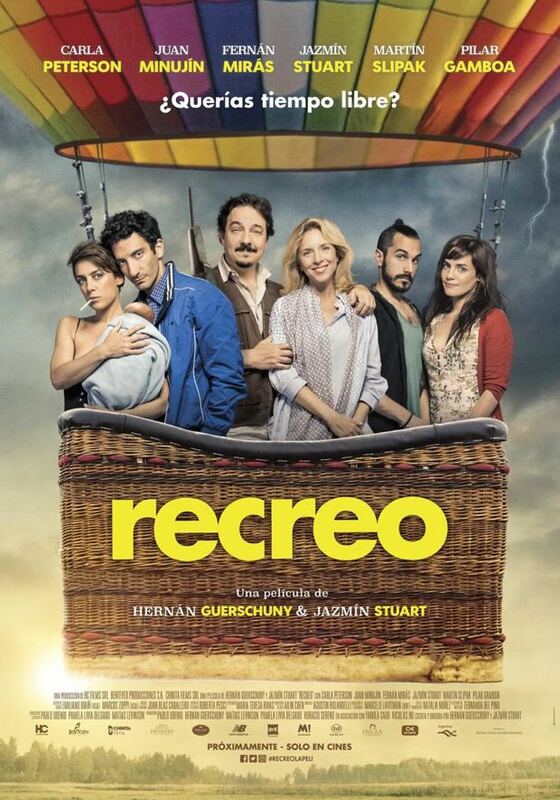 Recreo (Break) will festively kick-off the countdown to the fifth edition of the Amsterdam Spanish Film festival on April 30th at 20:00 at the beautiful Pathé Tuschinski. The program launch event will set the tone for the upcoming fifth edition, which will run from May 28th til June 2nd in Pathé Tuschinski, Pathé de Munt, Eye & Cinecenter. We will introduce the 2019 program with the most powerful, thought provoking and enjoyable Spanish spoken films of the year. Special guests, Q&As, events, complimentary drinks, bites and more! Join us to discover this year's program and celebrate Spanish Cinema together! Enjoy complementary wine after the Premiere to celebrate the Festival program launch. 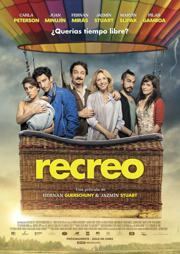 Koop nu je tickets voor Amsterdam Spanish Film Festival presents: RECREO (BREAK) en ontvang Stars!